Running is an idea. You try it out, work with the results, and keep moving. Wicked Running LLC takes you through the paces with individualized training, race strategy, and never-ending pursuit of your goals. 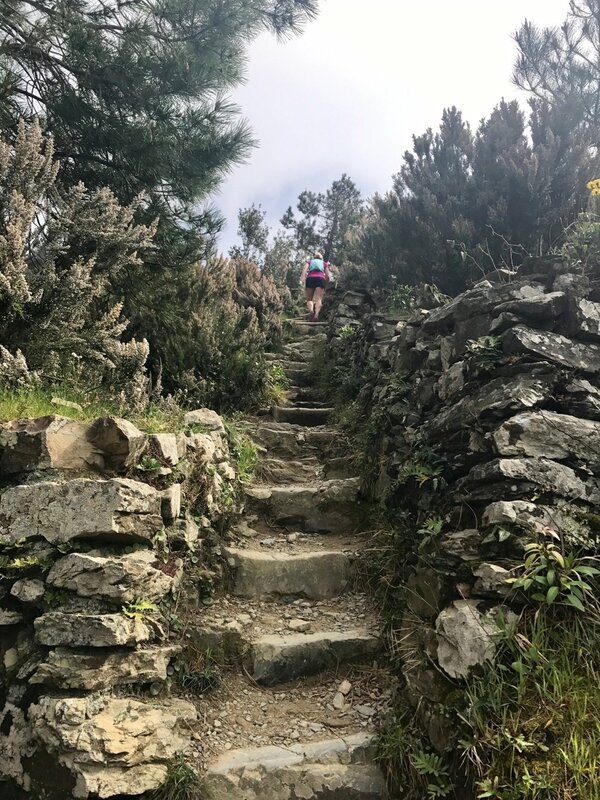 Experience the rural coastline of the Cinque Terre National Park with a trail race and recovery trekking with Wicked Running's Connie Gardner. We'll take runners to the famed Sciacchetrail 50k and lead you through hikes and runs throughout the Cinque Terre to learn the cultural and culinary heritage and necessity of protected trails to this rural region of five small coastal villages. This tour is for both runners and their travel companions. From the race organizers: Sciacchetrail is a cultural project as well as a sporting event through which the heroes of running symbolically come into contact with the heroes of our terraced landscape: the farmers of the Cinque Terre, producers of beauty and excellent wines. Sciacchetrail, the Ultra Trail of the Cinque Terre, inspired by the precious wine Sciacchetrà, begins to lay the foundation for the 5th edition of Sciacchetrail. The mission of Sciacchetrail: verticality and panoramas, climbs and descents, joy and fatigue, solitude and sharing, silence and the sounds of nature in the Cinque Terre. Day 4: RACE the Sciacchetrail; Post-race Party! 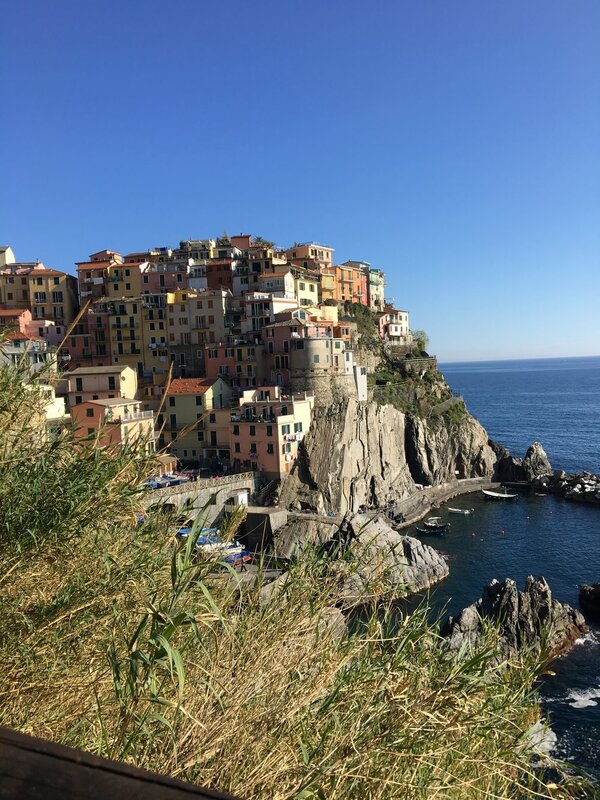 What's included: race registration, lodging along the trails in the Cinque Terre with the group, breakfasts while in the Cinque Terre and one lunch with pesto-making class; group hikes, runs and beach exploration in the Cinque Terre and Rome, and train & park passes. Plenty of space and time to explore on your own or with the group as you see fit.